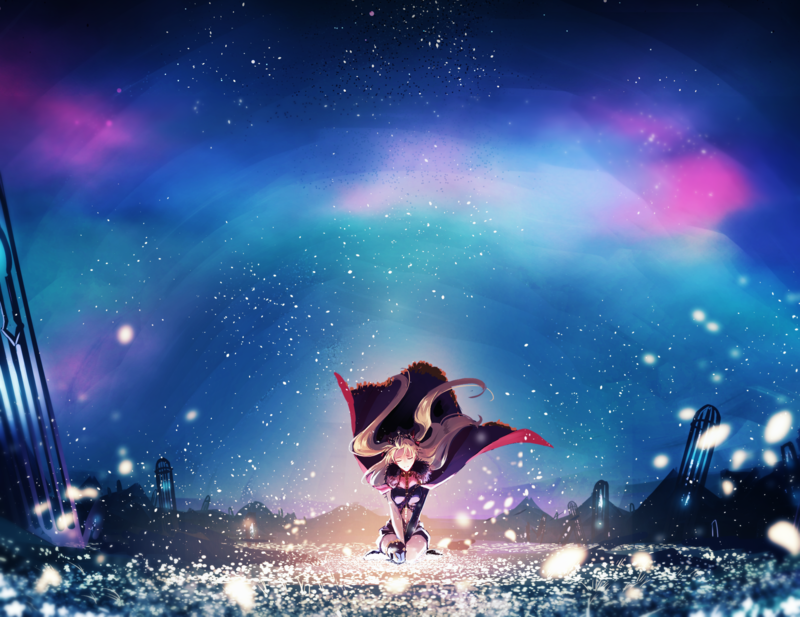 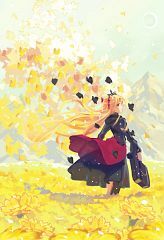 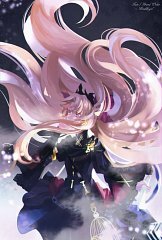 750 anime images in gallery. Tagged under Tohsaka Rin, Fate/Grand Order and Lancer Class. 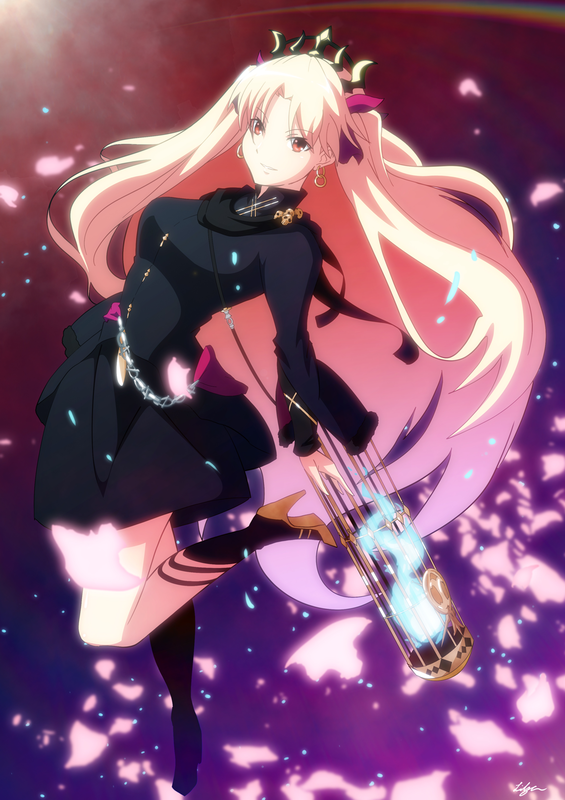 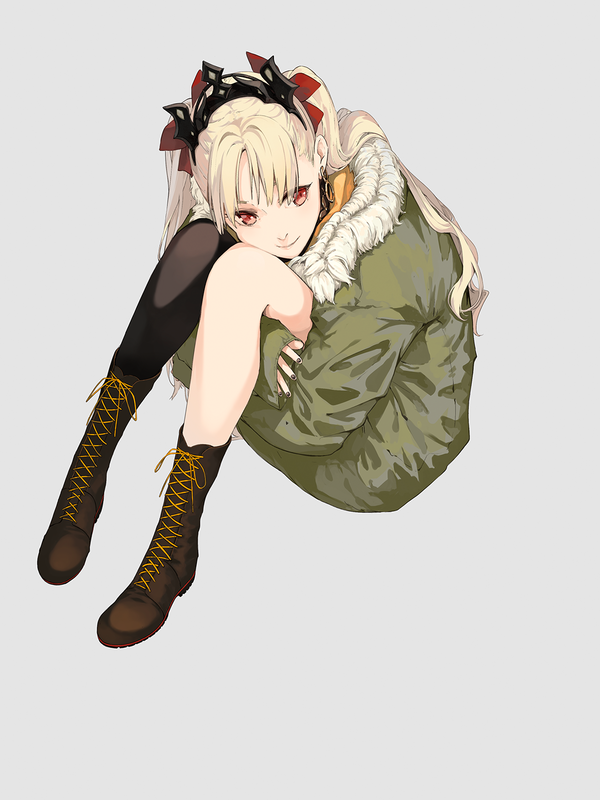 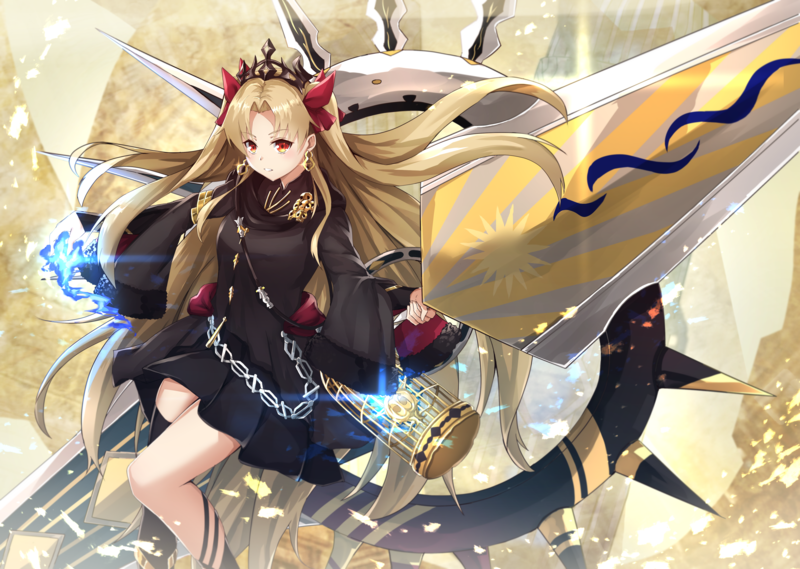 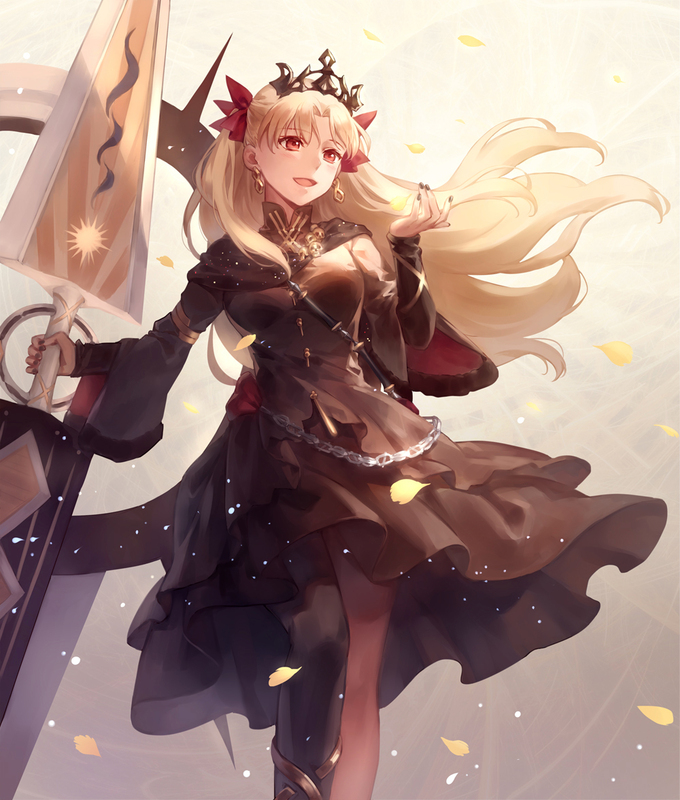 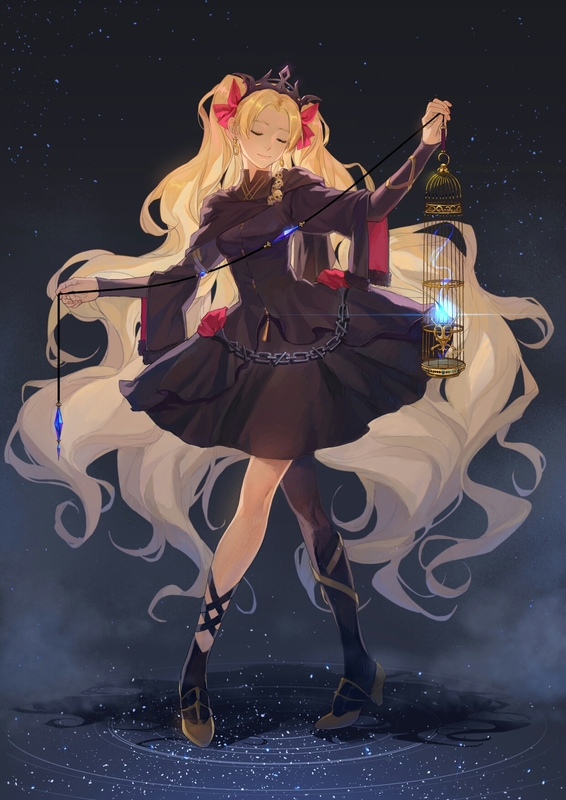 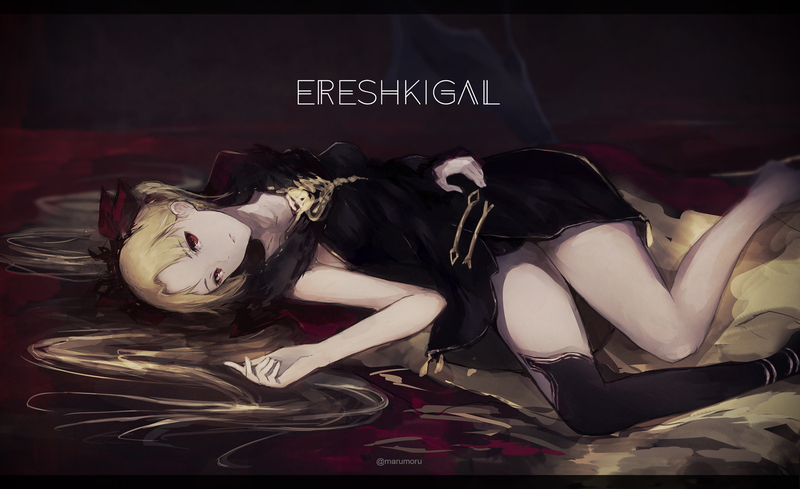 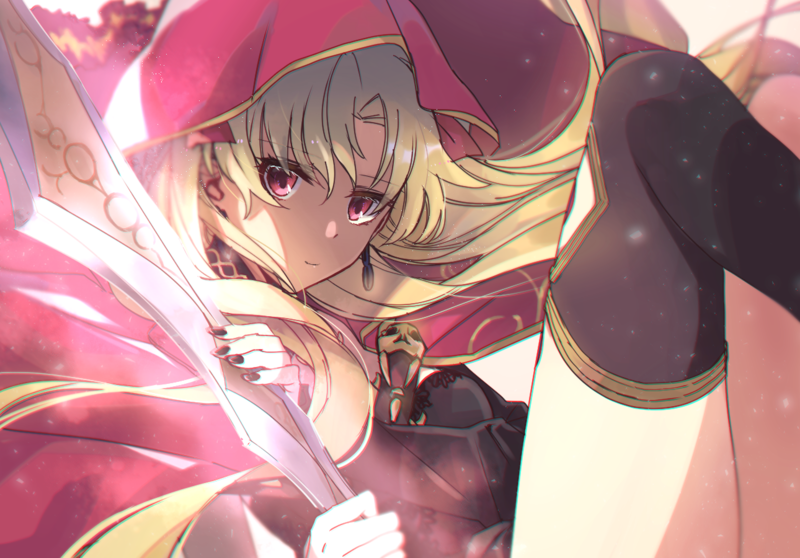 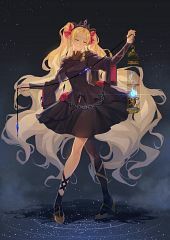 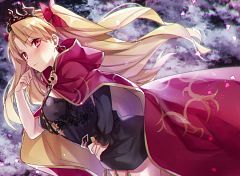 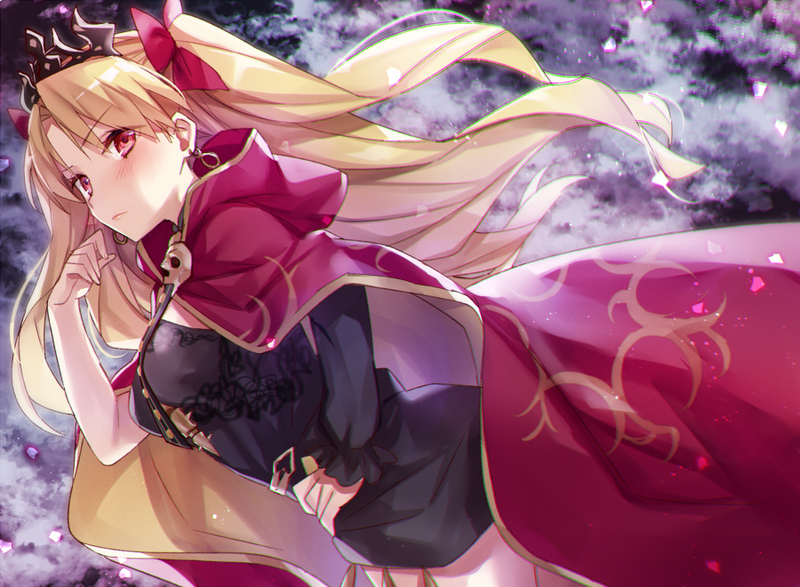 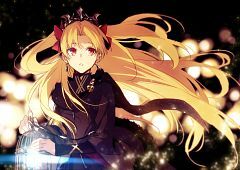 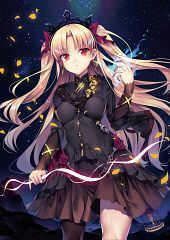 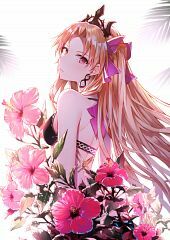 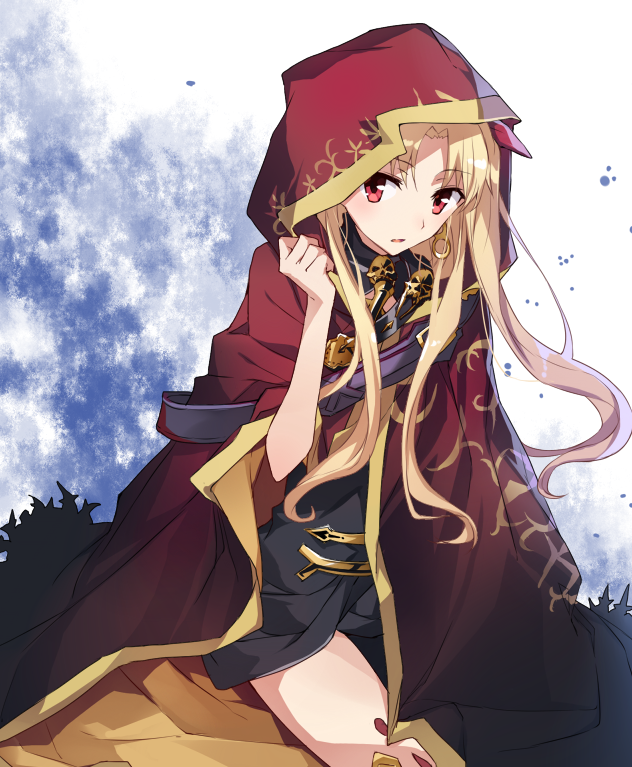 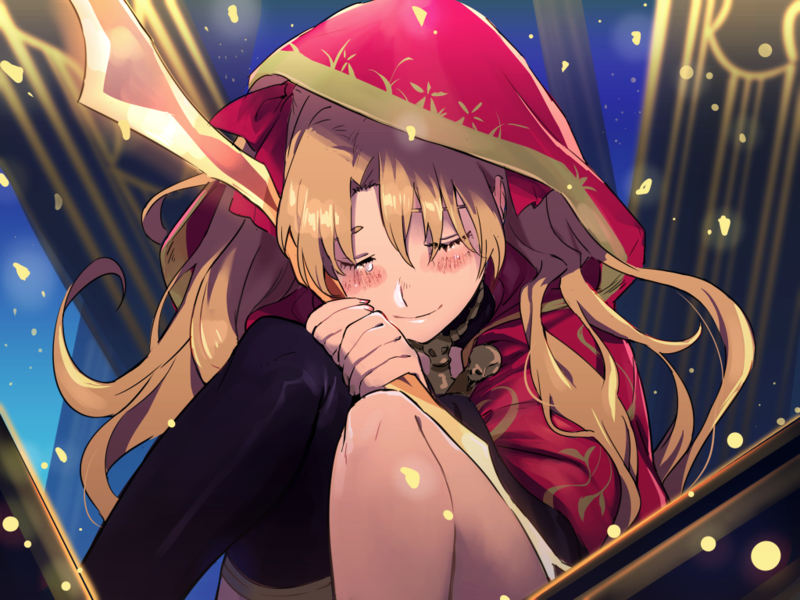 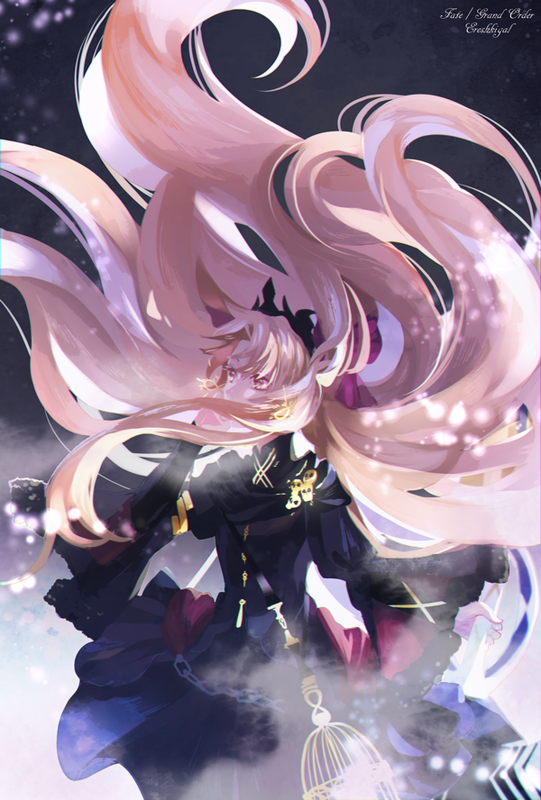 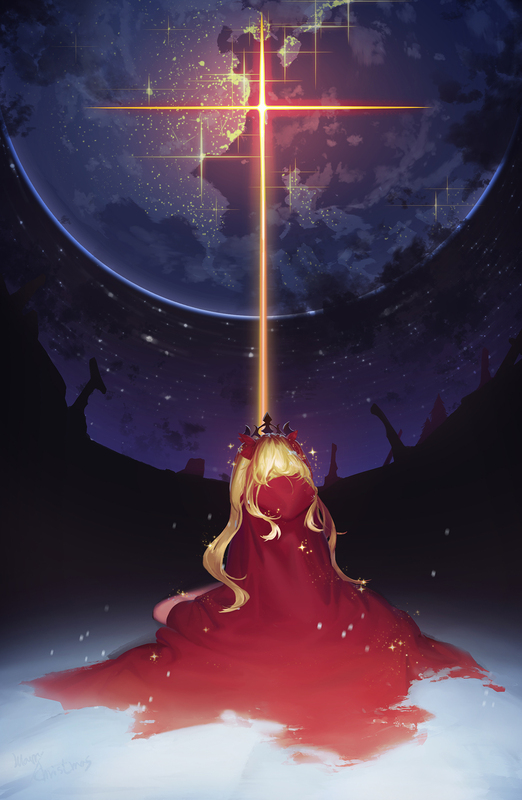 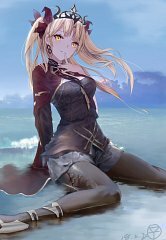 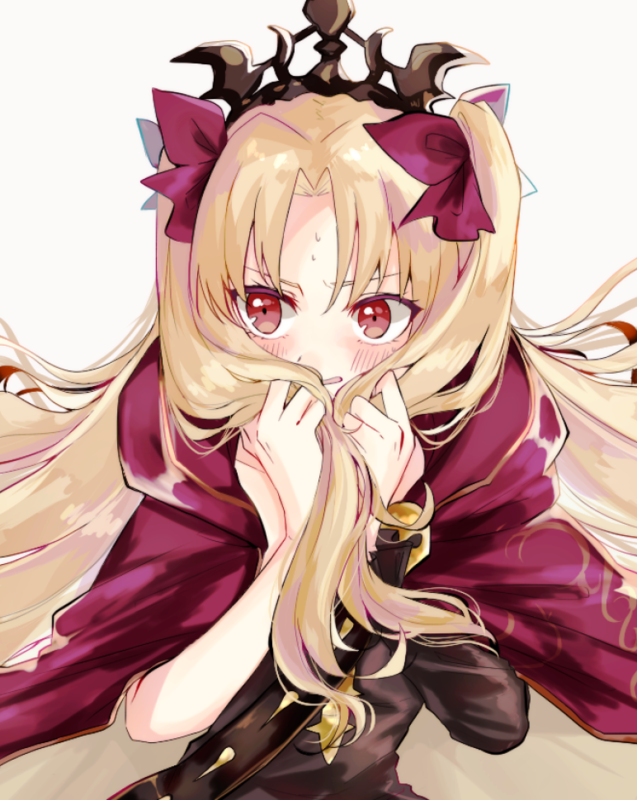 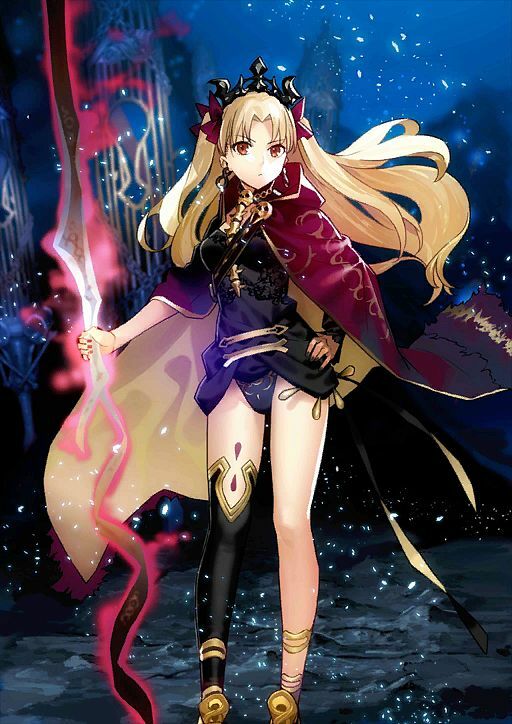 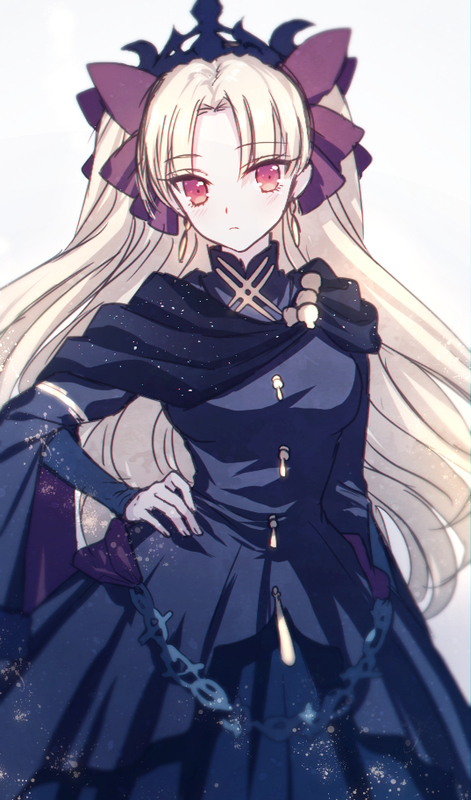 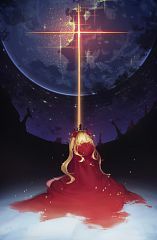 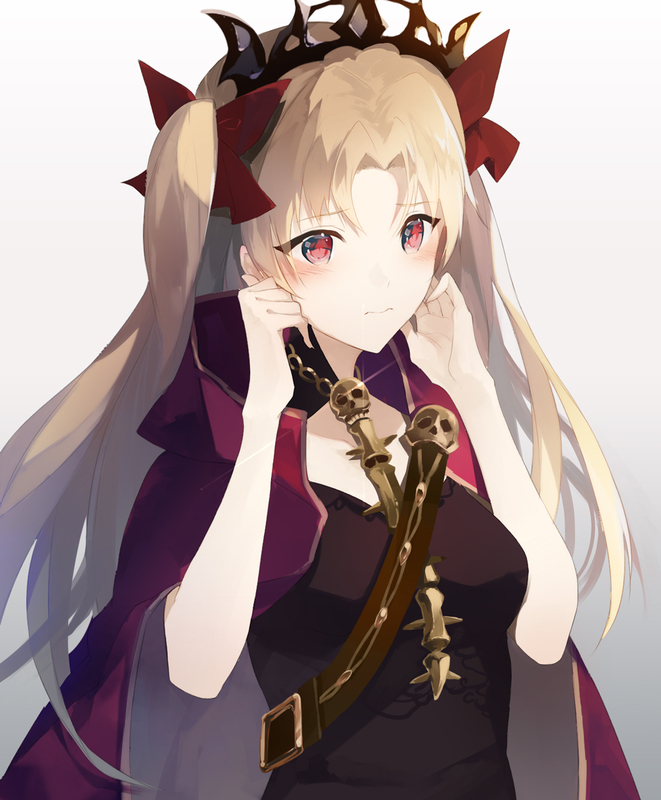 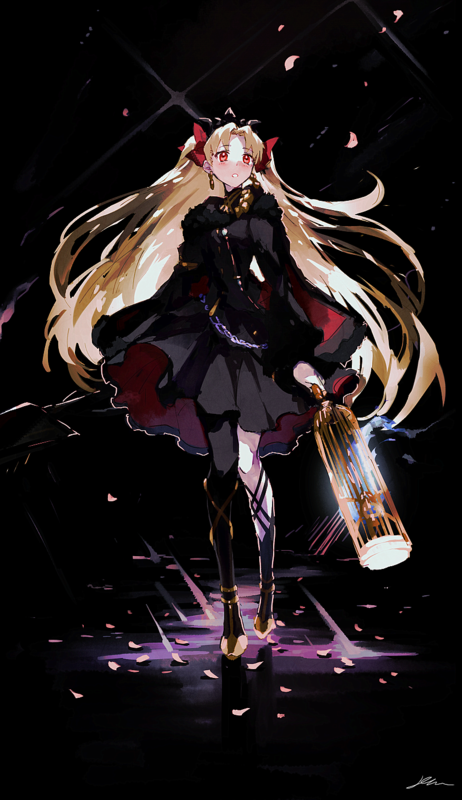 Ereshkigal is a pseudo-servant introduced during the events of the "Babylonia" chapter in Fate/Grand Order where she is summoned into the body of Tohsaka Rin. 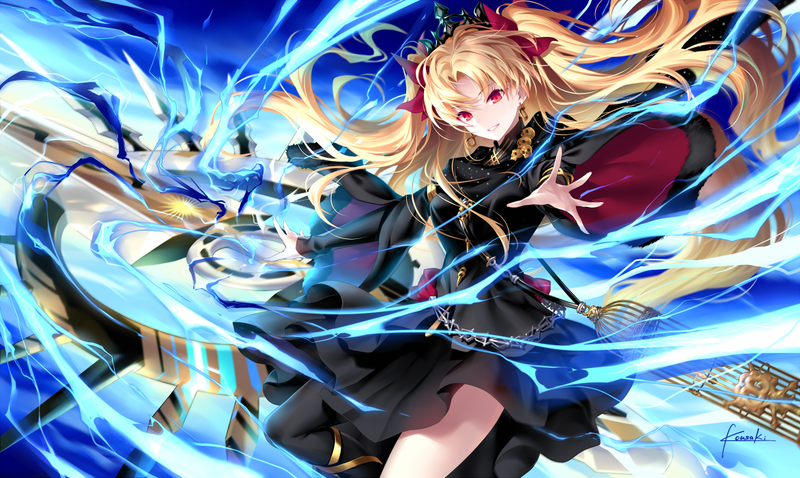 She is Ishtar's sister. In the Christmas 2017 event in December, she will finally be available as a playable Lancer class servant.